Suddenly, Wisconsin has become a powerhouse golf destination, at least as unlikely a place for extraordinary public play as Nebraska has become. 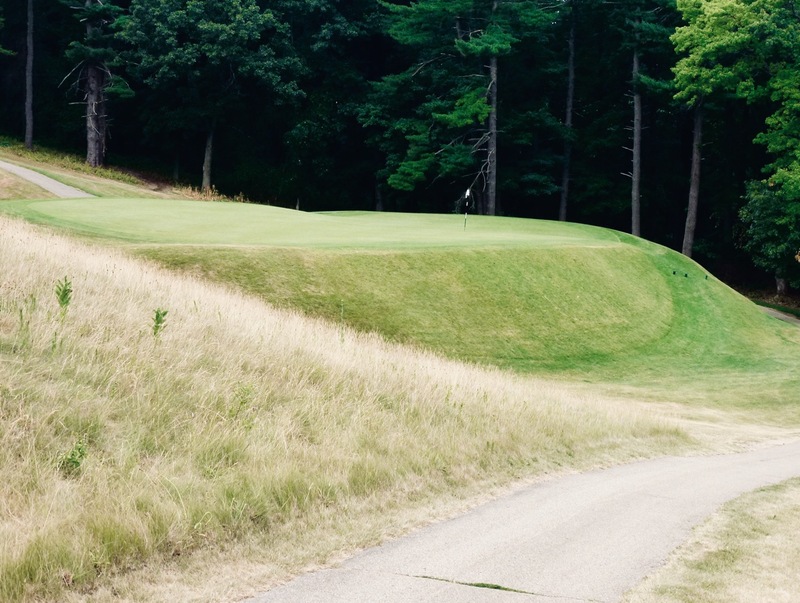 The state hit the big stage in 1988 when Pete Dye built Blackwolf Run’s original 18 at Destination Kohler. That begat another 18 holes and, several years later, 36 more for the resort at Whistling Straits, including the famous Straits Course on bluffs overlooking Lake Michigan. 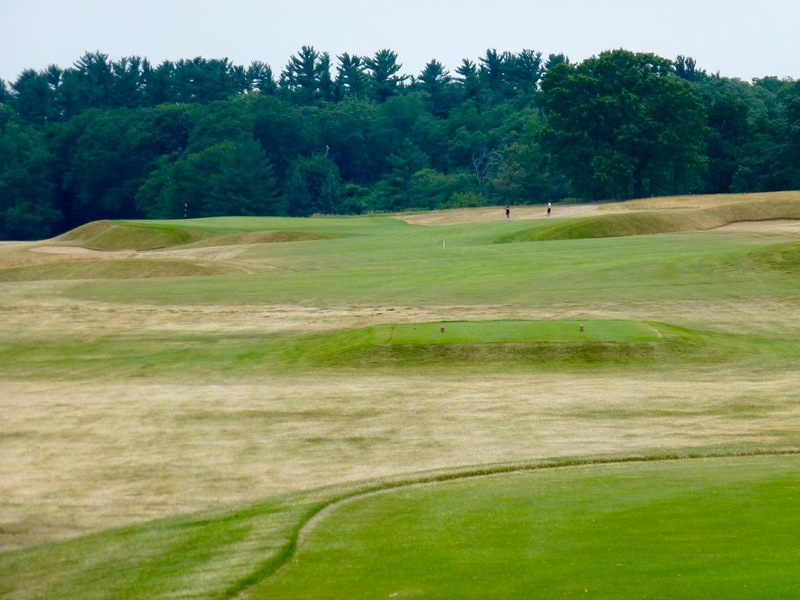 Erin Hills thrust Wisconsin deeper into golf’s spotlight when it hosted the U.S. Open in 2017, the same year the first 18 at Sand Valley Golf Resort opened, designed by Bill Coore and Ben Crenshaw (followed by a second course from David Kidd, Mammoth Dunes, in 2018). These 126 holes, all within a few hours of each other, easily rival any other state’s collection of public courses. That’s not even counting The Links at The Golf Courses of Lawsonia, a stunning preserve of classical architecture built in 1930 by William Langford and Theodore Moreau that’s equal to if not better than any of them. The left side of the 1st green drops away over 10 feet into a grass bunker, a motif that will be repeated on nearly every hole. 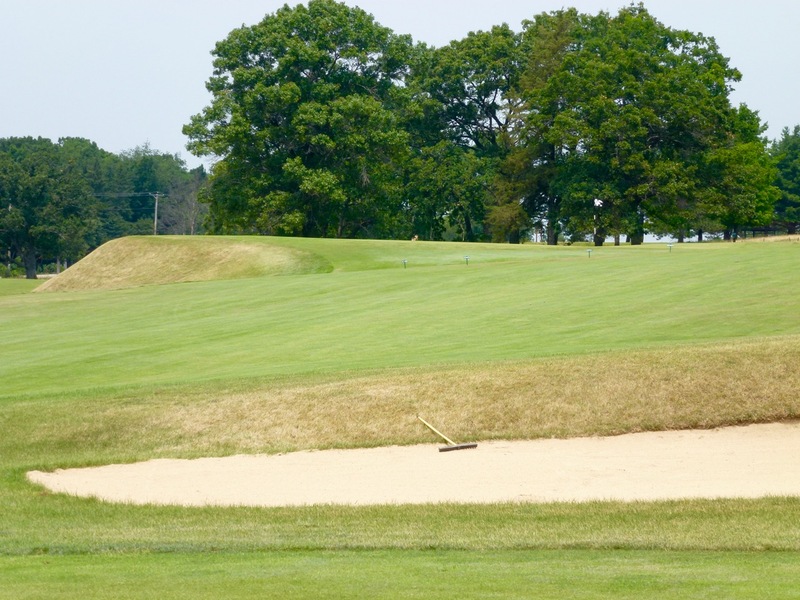 Lawsonia, a public course located in a rural, underpopulated area about 80 minutes west of Kohler (there’s a newer 18-hole course on property as well), is modest compared to its more extravagant company but not less memorable. Seemingly locked in time, the Links is a constellation of large, tilting green pads studded across a spacious sylvan property, the first nine rising and falling through corridors of an old dairy farm, the second looping around a more level open field. The course is remarkable for the tenacity and consistency of the shaping, a spectacle of high sharp shoulders and steep grass walls. The greens, especially those cut into slopes, have a side that usually offers an acceptable miss and one that’s deadly, with deep trench bunkers falling 10 or more feet below the putting surface. I don’t know if Langford always built greens like this, but if I were an architect I’d rip this style off as much as I could for its simple, splendid effectiveness. The uphill 4th, a long par-3, requires requires a tee shot up and across a deep front bunker, or a hooking runner played out to the right. Just a smattering of these masculine greens would make an impression. Placing such contrast in virtually every green complex, however, creates the kind of brash, binding thematic element that separates good and great courses, and confident design from cautious. This is architecture with purpose and a clear point of view. You also have to play shots into them. Mimicking the sloping, kicking character of the land, the putting surfaces present cant and broken levels rather than oceanic movement. The plain, bold visage of their contours and surrounding hazard implores you to analyze from afar before pulling a club. The drive at the 6th, one of the course’s excellent par-4’s, must carry the berm to release down a slope. The wonderful 8th green is in the distance. It results in a clear but delicate pitch into a green bisected into lower left/upper right sections. Having 18 aesthetically vivid and intimidating greens on site inoculates Lawsonia Links from any charge of weak holes. Nevertheless the run around the upper bend from the par-4 6th to the sweeping par-5 9th is worthy of special mention. It includes the bewildering par-3 7th occupying a corner that’s as memorable as any little glen in the state but is just one of four simply excellent one-shot holes at the Links. There aren’t many par-3’s like Lawsonia’s short 7th. The story goes that an old railroad car left on-site couldn’t be removed, so they built the hole on top of it. Crossing a small road that heads down to Green Lake takes you to the long par-3 10th presenting a mammoth fortress green that’s pitched seriously from back to front. This begins a high energy series of holes that circle through the prairie grasses of the second nine, interrupted briefly by a saunter into an elevated wooded section surrounding the 13th green and the jewel par-3 14th. No place to miss either left or right at the enchanting, downhill par-3 14th. From there the course rings home around the perimeter with three excellent, tough par-4’s and a gorgeous par-5 that manages to integrate everything you’ve heretofore experienced. There’s so much to recommend at the Links. A superior, walkable natural property. The absence of aggrandizement or of anything not pre-existing or golf related (no caddies, million dollar cart barns, faux Irish manors). 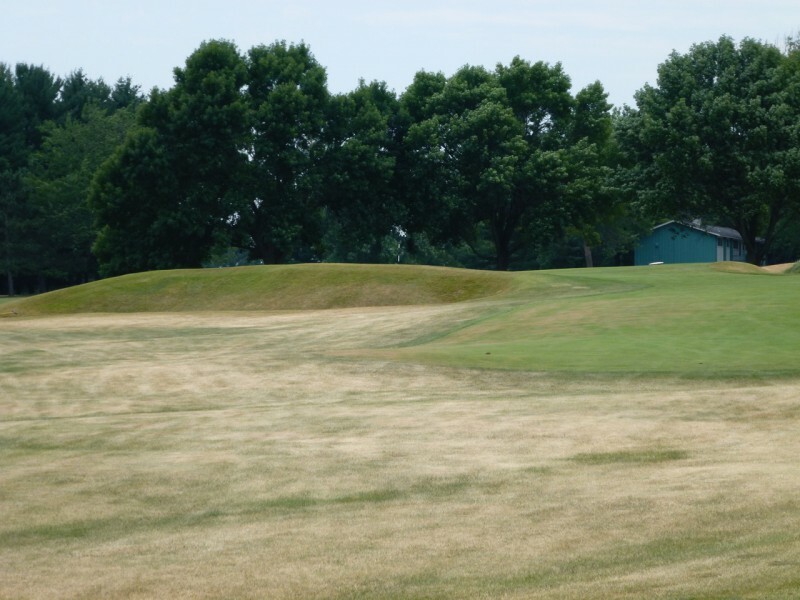 Affordable green fees ($35-$95). And most importantly, an architectural beauty with an iconic set of green complexes. 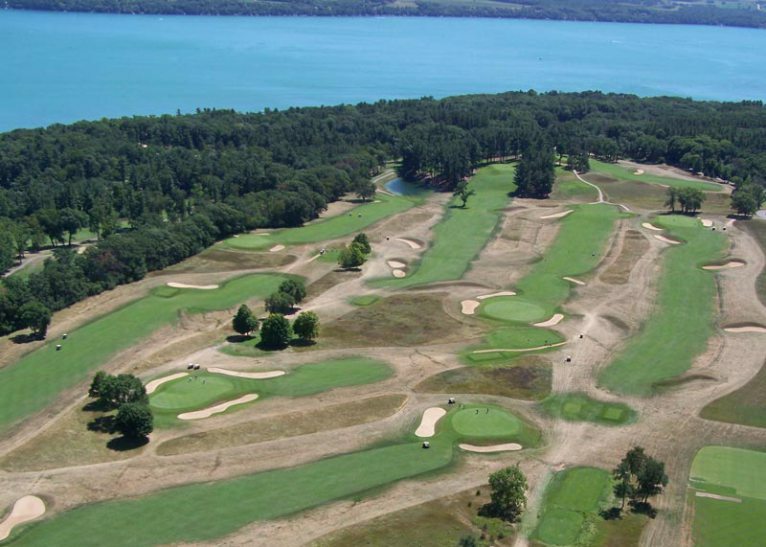 If you’re coming to Wisconsin for a golf spectacle and a chance to play on a major tournament site, you’ve got options. 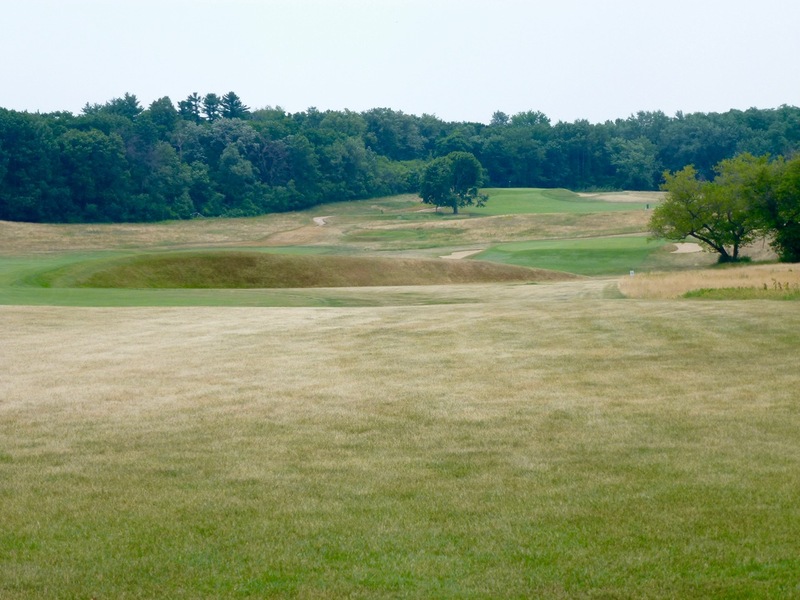 If you’re coming for pure golf, you won’t have seen the best the state has unless you’ve visited Lawsonia (94). 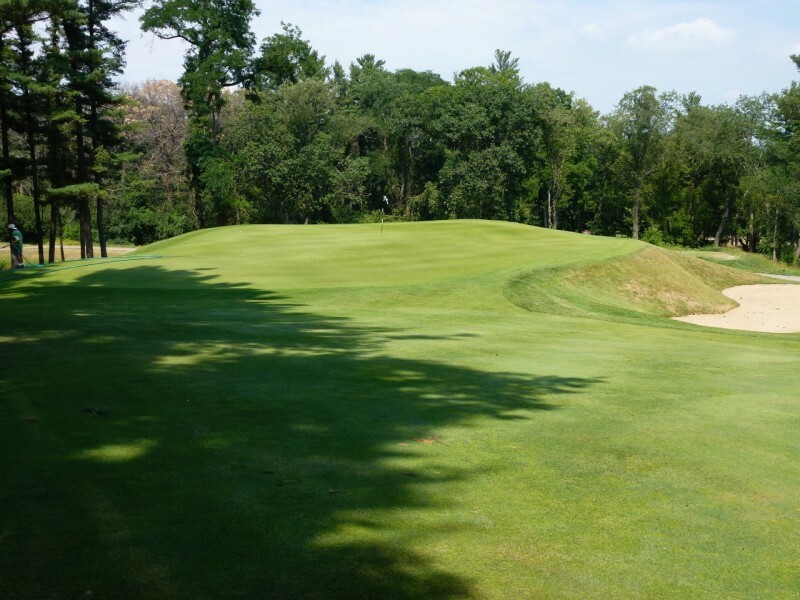 The rolling par-5 18th punctuates a tour through the grassy field of the second nine, and also one of the most joyous rounds you’re likely to find in Wisconsin. Just got introduced to your podcast, and working my way through the entire catalog, but checking out all your content. Lawsonia (Links) is such a phenomenal place. There is a spot on the back nine where you can see all nine flags that comprise the inward nine blowing in the breeze, and as you look out over the landscape, you realize what a special place this is. The course has so many tremendous features. 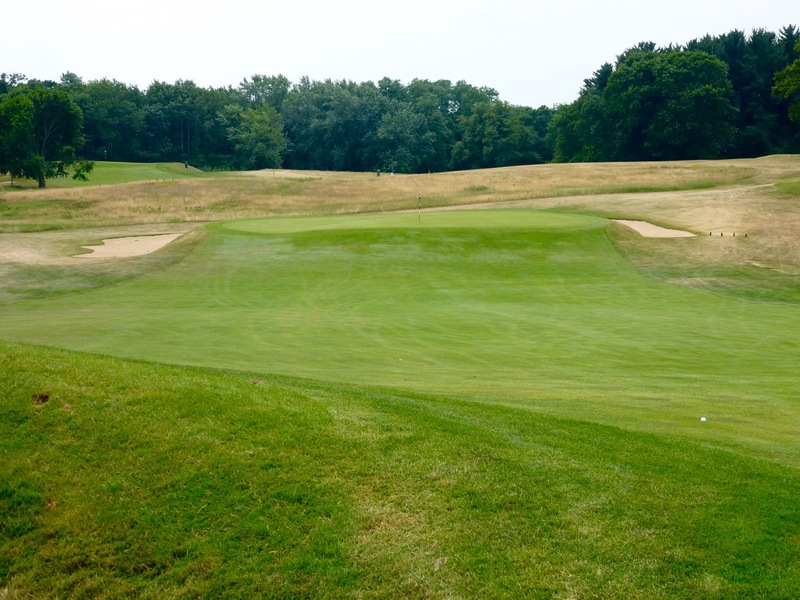 The green complexes are wonderful and the collection of holes is outstanding. It is truly one of the premier public options in the country. But, not only is it a great course with a ton of architectural merit, it is really just a ton of fun to play as well.